Jennie Reiken is originally from California, though now she lives in St. Petersburg, Florida. When she was living in California she fought against the anti-marriage constitutional amendment Proposition 8 with Equality California, and she later continued the fight for marriage equality with Equality Florida. Now, she’s looking forward to applying the skills she honed working for marriage equality to other forms of anti-LGBT discrimination. 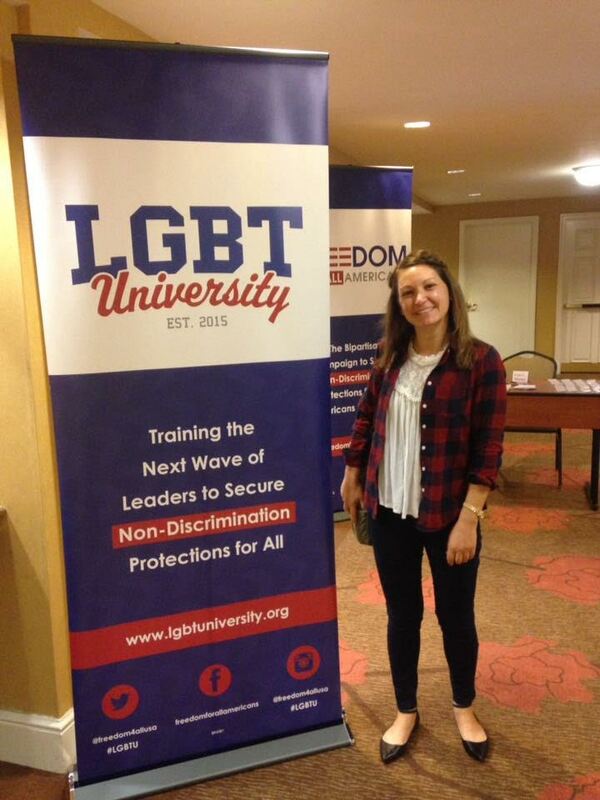 Were you involved in the LGBT organizing space before joining LGBT University? After the passing of Proposition 8 in 2008, I knew I needed to help create the important change that was necessary for the lives of my LGBTQ+ friends. I started working with Equality California as their Sacramento Field Director. We were able to create a team of inspiring and motivated volunteers that helped change the hearts and minds of Sacramento voters about the importance of marriage equality! 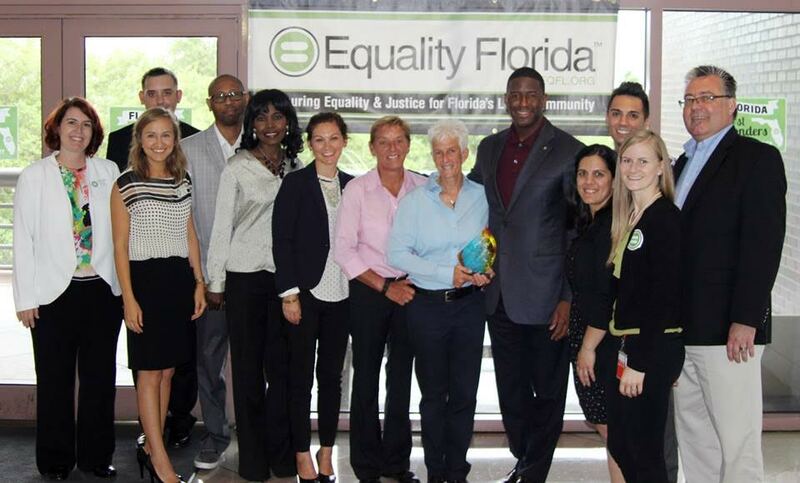 More recently, I just finished up helping Equality Florida during their 2016 legislative session. I worked closely with EQFL’s field and policy team, focusing on passing the Florida Competitive Workforce Act, our statewide nondiscrimination bill. Why did you apply to join the LGBT-U program? Being around some of the best of the best when it comes to LGBTQ+ work is very inspiring. Hearing about the latest strategy, best practices, and being able to bring this knowledge back to our community is beyond important for the change we are all working toward. No one should have to go through life feeling unsafe, worrying about getting fired, scared of being evicted, or turned away from a business simply because one identifies as LGBTQ+. Non-discrimination protections give LGBTQ+ individuals the support and confidence to know that their lives are as equally important as anyone else’s. I’m looking forward to learning about what language Americans are responding to when it comes to non-discrimination protections and trans protections. I’m also looking forward to leadership development, strategic planning, and what our field efforts will look like as we move forward. 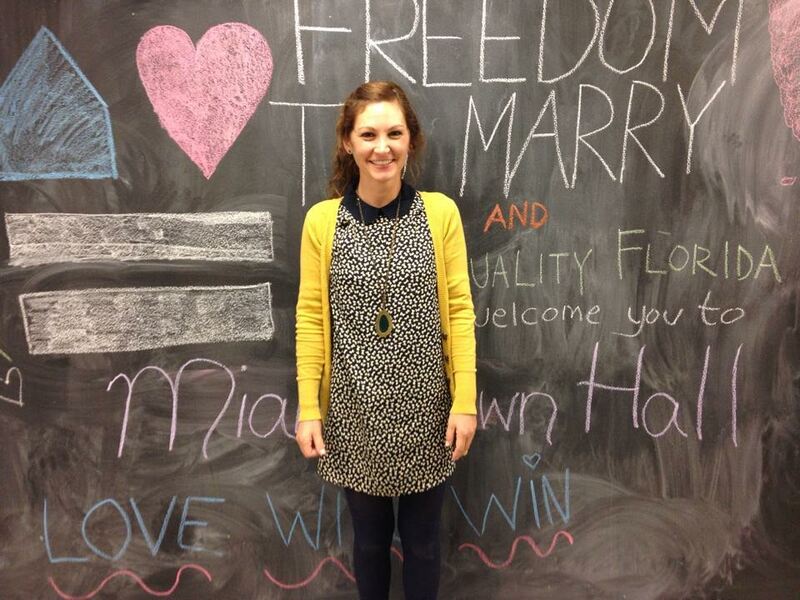 How do we get folks as energized and engaged with non-discrimination work as we did with marriage equality?